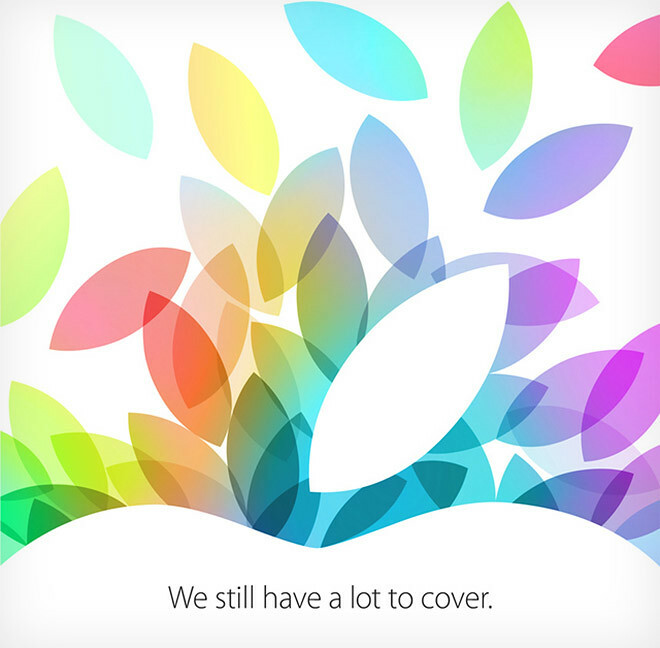 Apple has sent out media invitations yesterday to their event on 22nd October and below is the visual in the invitation. Reports have said that they will be announcing the iPad 5 and the iPad mini 2. Some rumors have mentioned that new Macbook Pros will be announced as well.